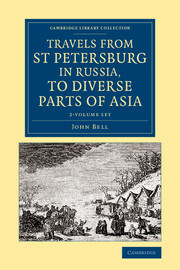 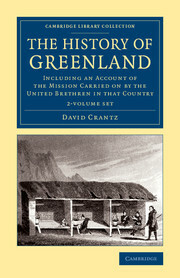 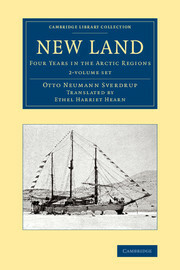 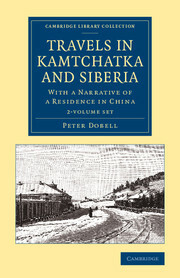 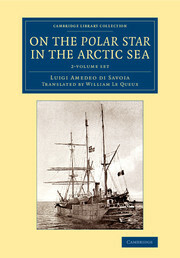 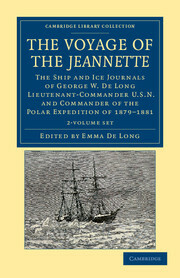 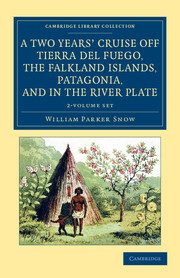 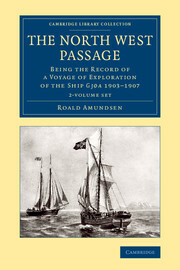 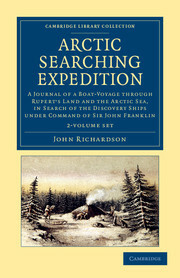 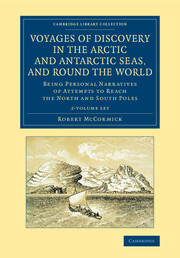 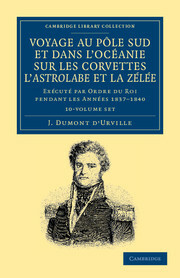 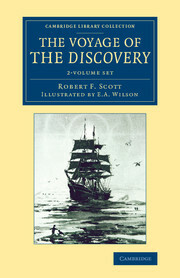 This series includes accounts, by eye-witnesses and contemporaries, of early expeditions to the Arctic and the Antarctic. 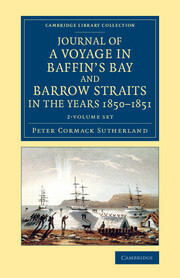 Huge resources were invested in such endeavours, particularly the search for the North-West Passage, which, if successful, promised enormous strategic and commercial rewards. 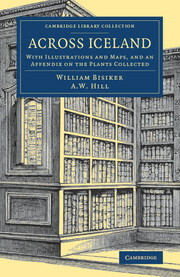 Cartographers and scientists travelled with many of the expeditions, and their work made important contributions to earth sciences, climatology, botany and zoology. 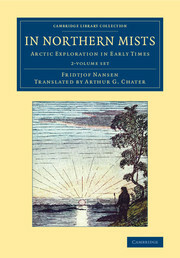 They also brought back anthropological information about the indigenous peoples of the Arctic region and the southern fringes of the American continent. 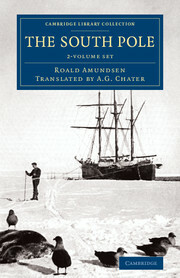 The series further includes dramatic and poignant accounts of the harsh realities of working in extreme conditions and utter isolation in bygone centuries. 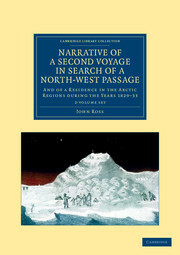 Receive email alerts on new books, offers and news in Cambridge Library Collection - Polar Exploration. 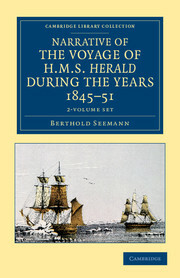 Narrative of the Voyage of HMS Herald during the Years 1845–51 under the Command of Captain Henry Kellett, R.N., C.B.